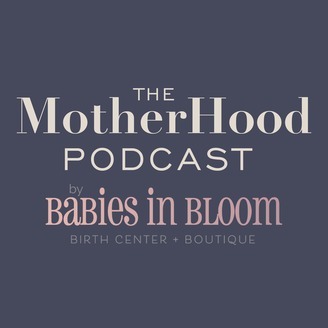 The MotherHood Podcast by Babies in Bloom is the place to talk about all things parenting - from sleep to nutrition to breastfeeding and so much more. These expert guests are here to bring you the latest and greatest health info so keep you parenting with power. 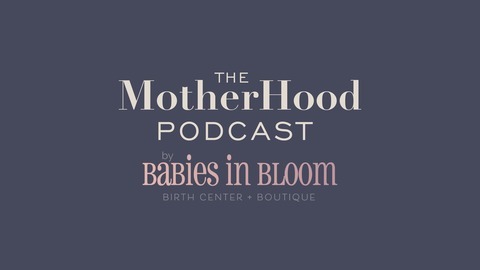 The MotherHood is hosted by Rochelle McLean, IBCLC, CCE, CD. Rochelle is the founder of Babies in Bloom and has been educating and supporting new families for more than 20 years. So grab a cup of tea and join the chat in the MotherHood. Welcome to The MotherHood, a place to talk about all things parenting - from sleep, to nutrition, to breastfeeding and SO much more! Today's guests are Dr. Lisa Stellwagen and Hannah Johnson, founders of the San Diego Mother's Milk Bank! We are talking about all things breast milk banking! The why, the how, and everything in between. You can find the podcast on our website, Apple Podcasts, Soundcloud, or Stitcher. So grab a cup of tea and join the conversation here in The MotherHood.